This is a list of some of the famous footballers from around the world who have starred in movies in the past. Over the years, several famous footballers have starred in movies and TV series. From Pele to David Beckham, Pulse Movies has put together five footballers who have featured on the silver screen. In the 1981 film "Escape to Victory," Brazil's triple World Cup winner played Luis Fernandez, an allied prisoner of war playing a match against a team of German soldiers. 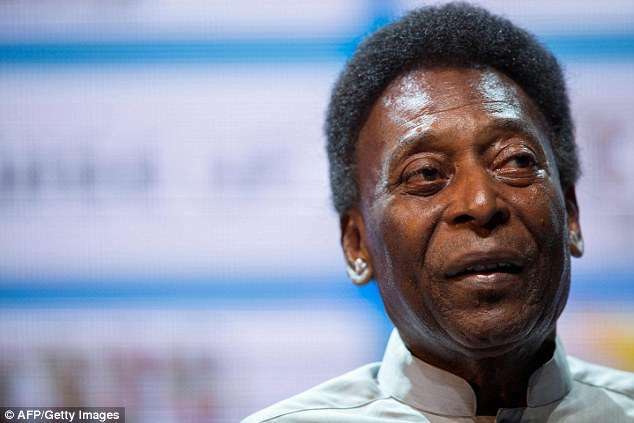 He appeared in the film alongside top footballers like Bobby Moore, Michael Caine and Sylvester Stallone. 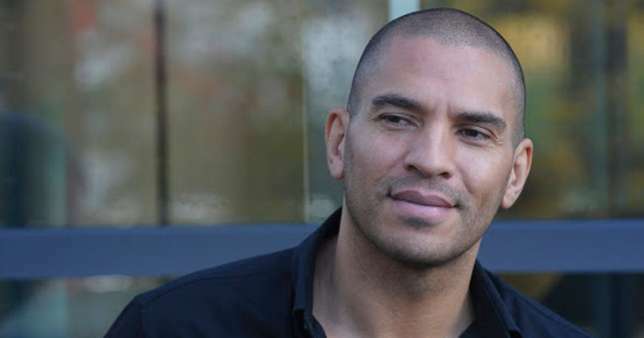 In the 2006 film, "Basic Instinct 2: Risk Addiction," Collymore played Kevin Franks, sharing a steamy scene with Sharon Stone. He has also played himself in TV series such as "This Morning," "The Weakest Link" and "The Verdict." 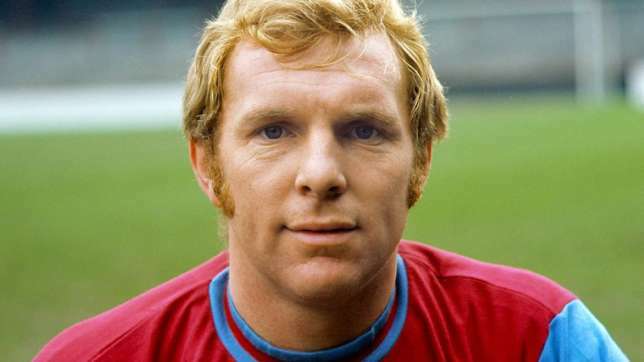 Bobby Moore, who captained West Ham United for over a decade and was captain of the England National team that won the FIFA World Cup in 1966, played Terry Brady in "Escape to Victory." Moore starred alongside A-list actors like Michael Caine and Sylvester Stallone in the 1981 film. He has also appeared in several episodes of the TV series ‘Till Death Do Us Part’. 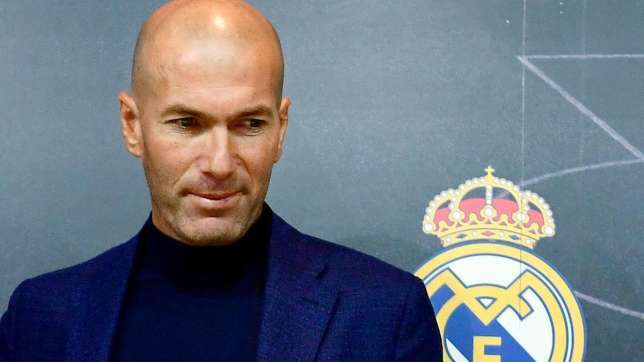 In 2006, Zidane appeared in the American animated sitcom "Family Guy," in the episode "Saving Private Brian." In the episode, he is seen headbutting an old lady as a parody of his headbutt on Materazzi in the 2006 World Cup Final. He is also known for his roles in "Goal," "The Dream Begins," "Goal II: Living the Dream" and "Asterix at the Olympic Games." In 2005, Beckham, who played for clubs like Manchester United, Real Madrid and AC Milan, made a cameo appearance in the film, "Goal." Because of his friendship with Guy Ritche, Beckham made two cameo appearances in Ritche's films: as a projectionist in the 2015 "The Man from U.N.C.L.E" and as Trigger in the 2017 "King Arthur: Legend of the Sword."